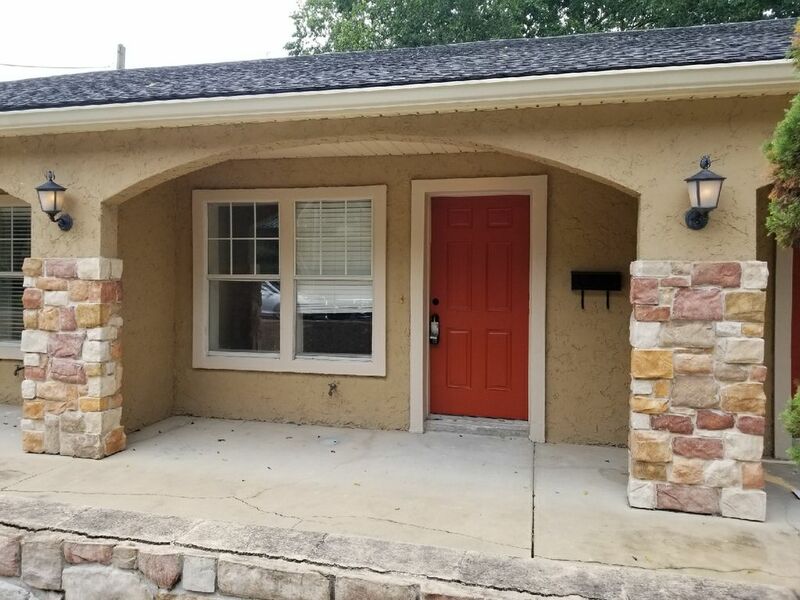 Newly remodeled 1/1 walking distance to medical facilities (Ronald McDonald, Nemours, & MD Anderson) and local dining (Bistro Aix). Cute neighborhood park within walking distance and 1 block off the run, local river walk within 4 blocks. We are making this property available ahead of schedule and making it pet/family friendly for those evacuated. Please note due to this fact the space is sparsely furnished. We have evacuated several times and wanted to provide a reasonable option for those in need. Microwave & Fridge available. Bring extra linens & towels, basic paper products will be provided. The owners this rental are fantastic! We couldn’t have been more pleased and the owners have such a wonderful heart opening this unit before it was really ready so we would have a place to evacuate to from Hurricane Florence. We stayed in an unfinished unit so I can’t speak to all the amenities, but given the effort that everyone made to help us out, I’m sure you’ll have a wonderful stay. The location of the unit is great for enjoying Jacksonville.